"Rare big floor plan single house with living space 3123 sqft, 5 bedrooms, and 4.5 bathrooms. This two stories house features two master guest bedrooms at the first floor, bright kitchen leads you to the cozy family room with a fireplace. Upstairs features one master bedroom with bonus room/retreat that can be used as a office or kids room. Laundry room and two bedrooms are also upstairs. New carpet through the whole house, new vinyl flooring in kitchen, new marble kitchen counter top, and new interior paint. 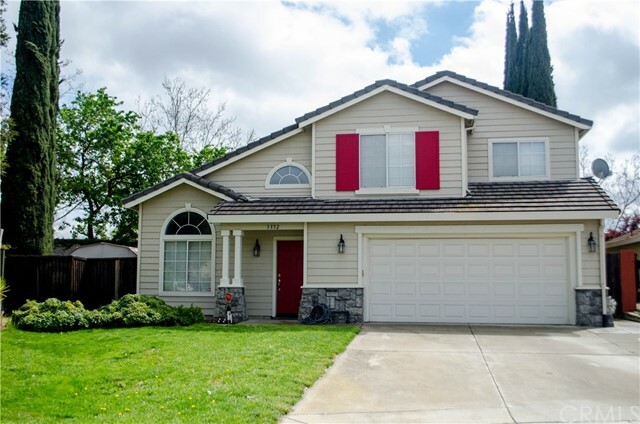 5 minutes access to freeway 205, school, Costco, and Walmart. Make it your dream home!! Open house: 4/20 Saturday 2:00pm-4:00pm"